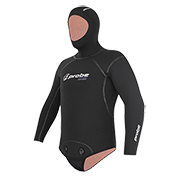 Exclusive to Probe Wetsuits for dive suits, "QUICK-DRY TECHNOLOGY" is the most revolutionary advancement in the comfort and performance of dive suits since Probe introduced the world's first 100% Super-Stretch dive suit back in 2001. 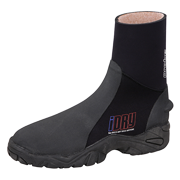 The iDRY's revolutionary "QUICK-DRY TECHNOLOGY" fleece lining not only dries super fast, it's also super warm, super flexible and super comfortable to wear. 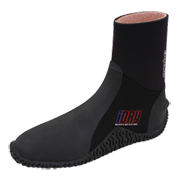 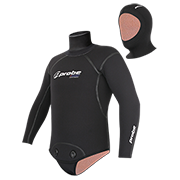 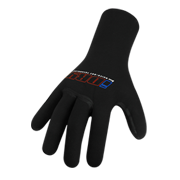 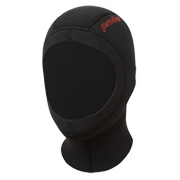 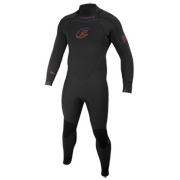 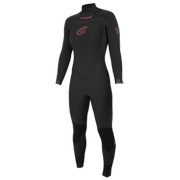 Featured throughout the entire inside of the suit ...you'll never have to put on a wet, cold dive suit ever again!